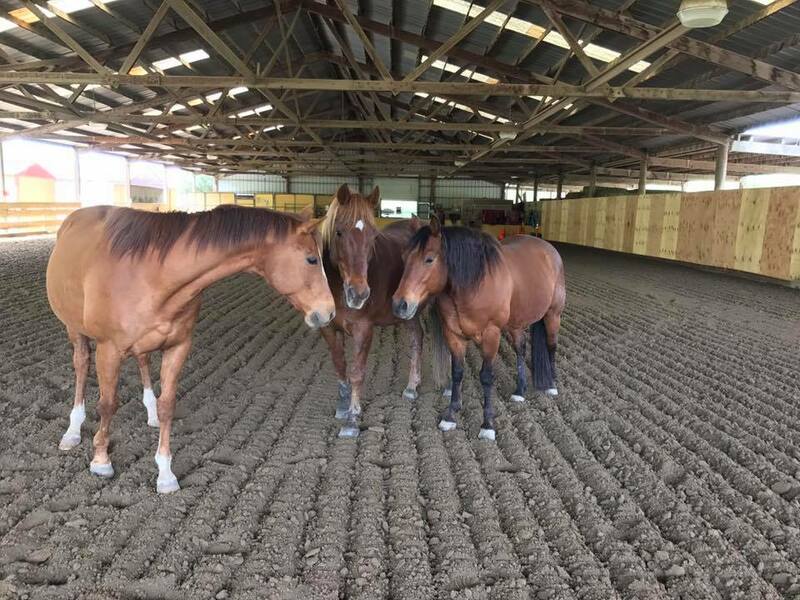 Horses Healing Hearts, Inc. (3H) is a 501(c)3 non-profit public charity (tax ID #45-4199939) that provides rescue, rehabilitation, temporary assistance and adoption for horses that are at risk, neglected, abused, unwanted or otherwise in need of special care. 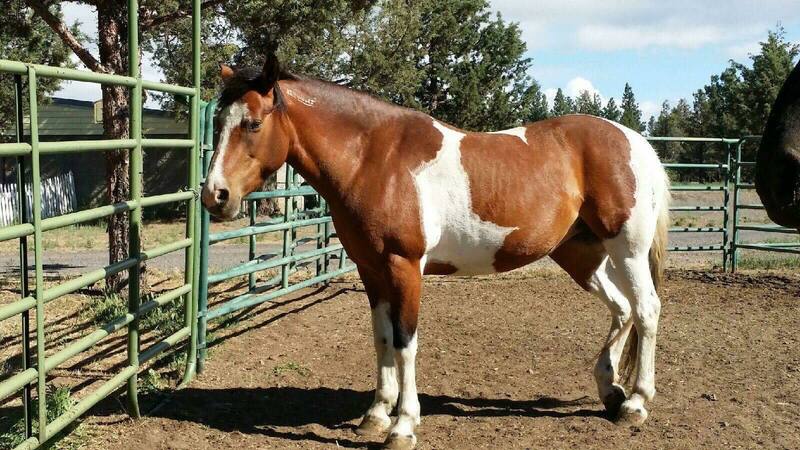 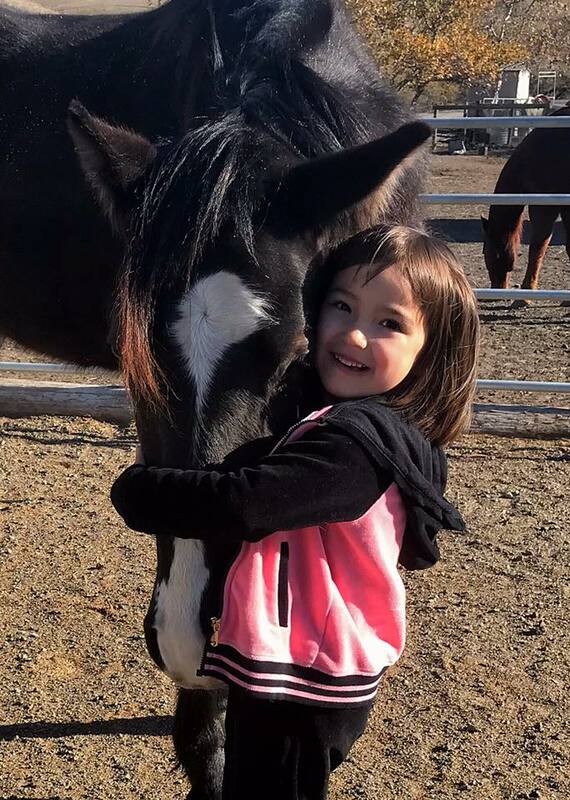 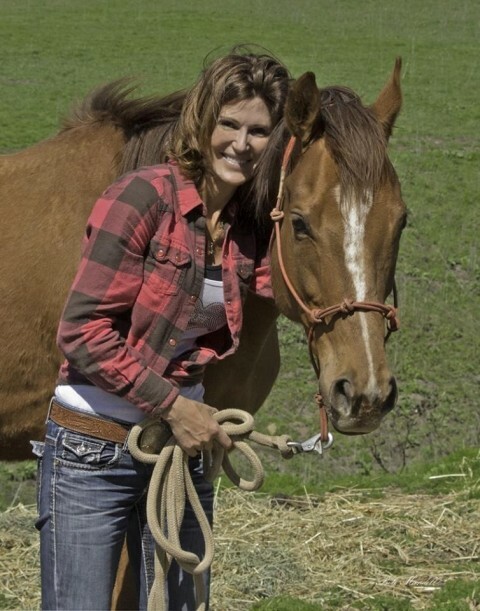 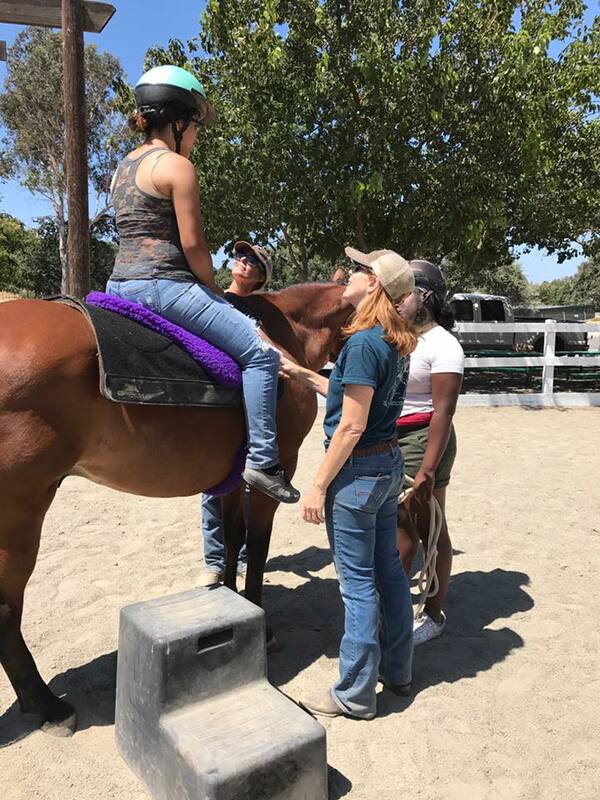 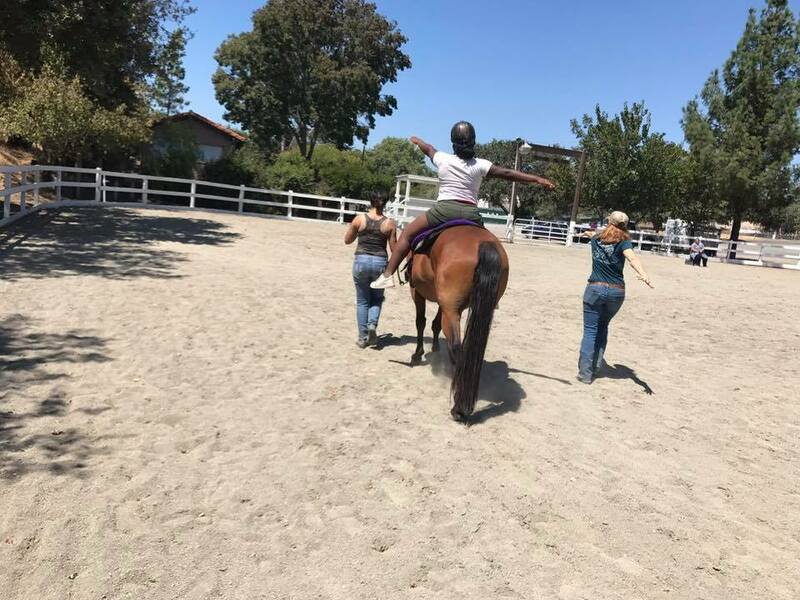 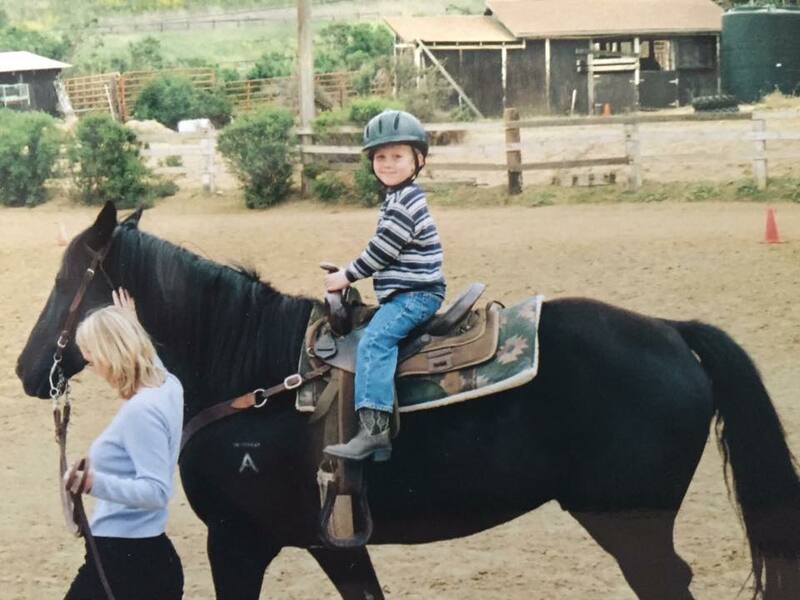 The organization also works to increase access to the multitude of benefits horses provide to both adults and children through the experiential modality called, Equine Guided Education (EGE) offering sessions, workshops & team-builders to help people see themselves; through the eyes of the horse. 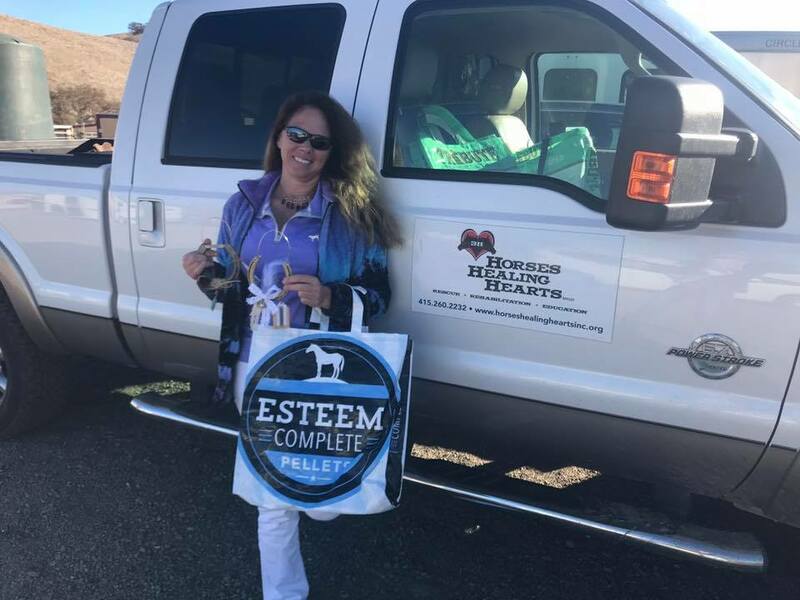 Our mission is to educate the community about the value, benefits, and life changing gifts horses can provide to all of us while simultaneously providing assistance to equines in need. 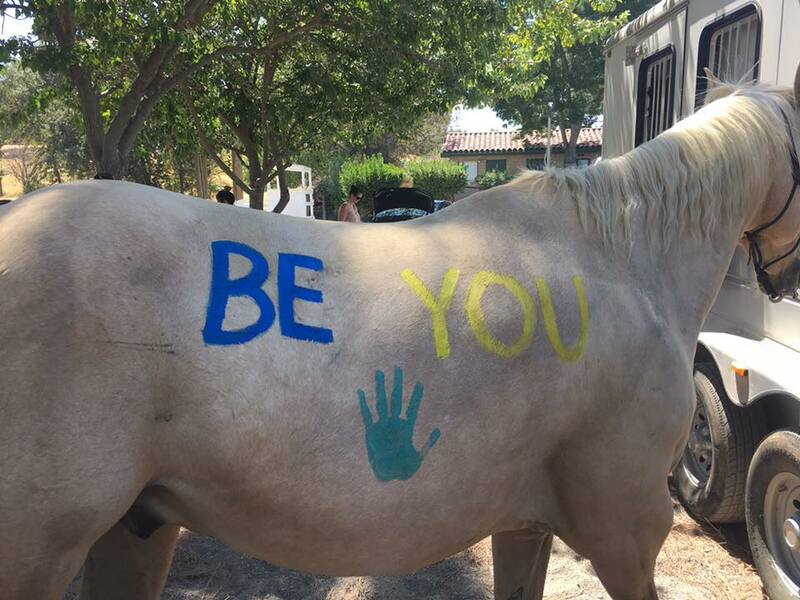 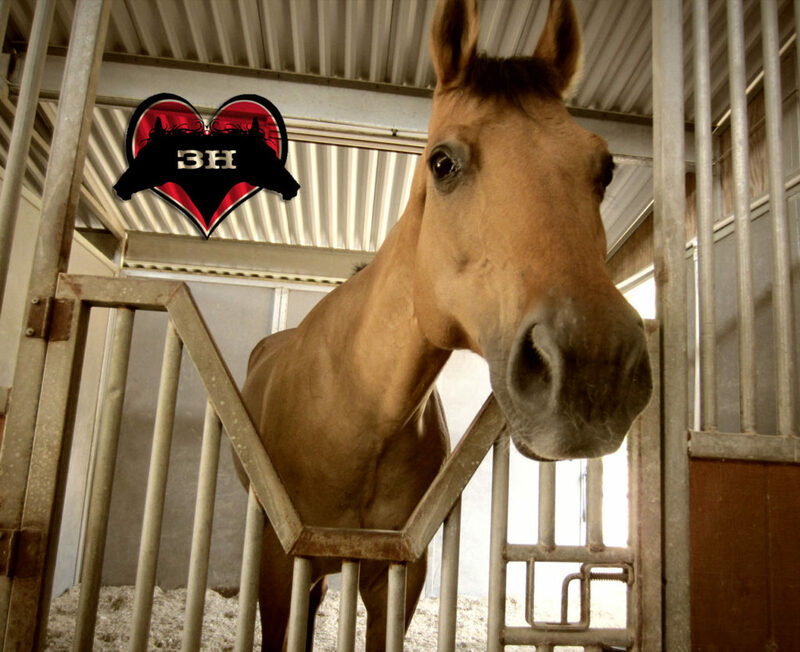 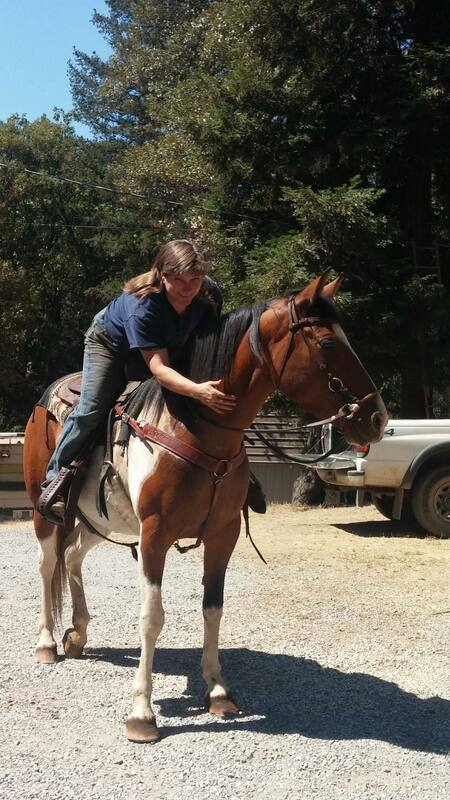 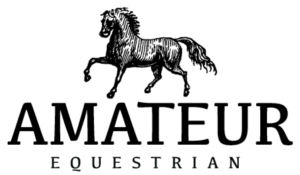 Located in Pleasanton, CA., the 3H is a rescue, rehabilitation, and education facility for horses. 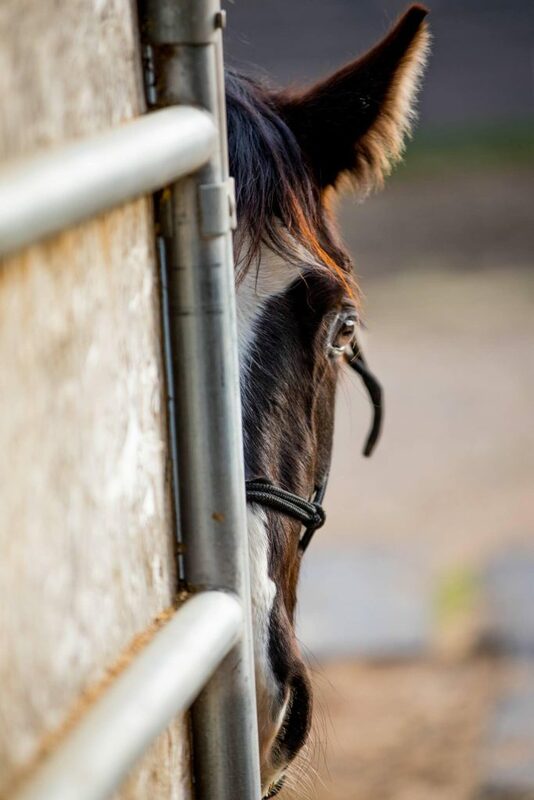 To date, we have offered assistance to over 350 horses. 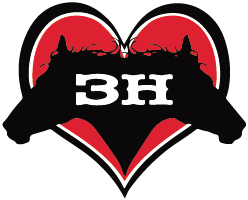 3H also offers temporary assistance for horse owners that may simply need to access short-term financial help in order to keep their beloved equines.